In this "tantalizing" (Booklist) novel, Mary Higgins Clark, the #1 New York Times bestselling “Queen of Suspense,” exposes a dark secret from a family’s past that threatens the lives of two sisters. What was Kate Connelly—a tall, glamorous CPA—doing in her family’s antique furniture museum when it exploded into flames in the middle of the night? Why was Gus, a disgruntled retired employee, with her? Now Gus is dead, and Kate lies in a coma, unable to explain the tragedy’s mysterious link to a decades-old missing persons case. Nor to warn her sister what could happen next. In a novel of dazzling suspense and excitement, Mary Higgins Clark once again demonstrates the mastery of her craft that has made her books international bestsellers for years. She presents the reader with a perplexing mystery, a puzzling question of identity, and a fascinating cast of characters—one of whom may just be a ruthless killer. 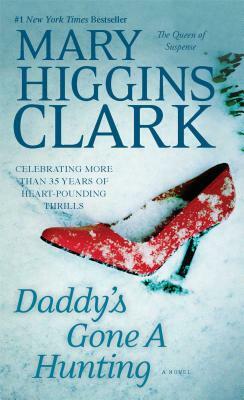 "Clark follows a complicated family mystery in this familiar story of individuals caught up in past misdeeds and present tragedies."